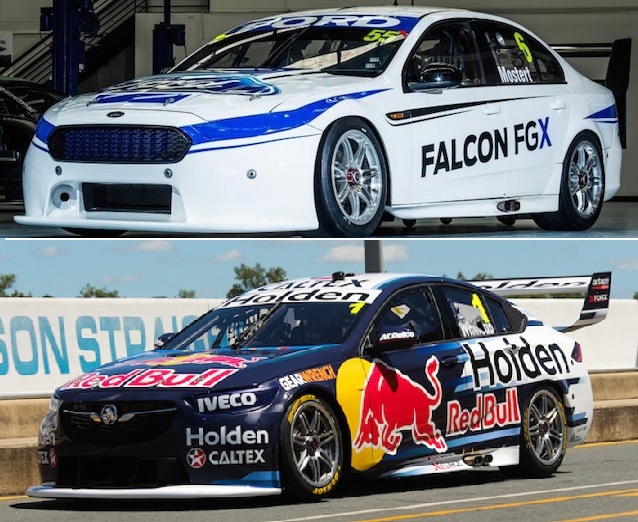 Although the Ford Falcon has been out of production since October 2016, and the Australian VF II Holden Commodore about four months’ deceased, The legendary Falcon and Commodore rivalry is still alive and well on the racetrack, continuing a decades long Aussie institution, until next year. The Supercars series is the final frontier in the grudge match that dominated bedroom walls, playground and pub brawls for decade after decade after decade. This year gives more reason to tune in than ever before, with the last time you’ll see Falcon and Commodore battle in Australia’s premier racing series. 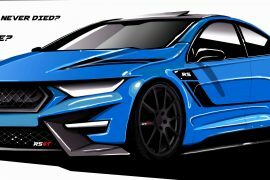 While the Falcon uses the FG X bodyshell and is no longer factory backed, 2018 sees the debut of the ZB Commodore racing car, drawing heavily on the imported ZB Commodore fastback bodystyle and marking the first time a Holden entry is based on an imported vehicle. 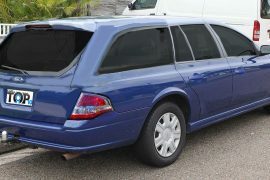 The rear-drive chassis is evident with a longer dash-to-axle ratio but it’s a very interesting strategy by the General. October will be a very interesting time, when the Bathurst 1000 rolls by. 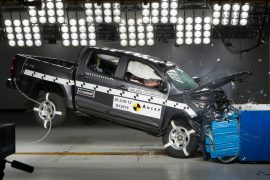 It will be the first year where the entrants are no longer based on Australian-built production cars. Does this mean there’ll be fewer of the faithful? Another reason this will be a landmark year in the series is the presnce of Holden’s twin-turbo V6 as a wildcard entry. The V8 entry is going to be the bread-and-butter this season, but preliminary testing and a toe in the water exercise will see a Cadillac-derived mill throwing a wildcard cat amongst the pigeons. The transition to broader rules next year will surely see things get more exciting too. It shows that there is still plenty of Australian ingenuity and engineering prowess to go round, even if its no longer going towards road cars. Holden clearly sees the need to convince punters its new Commodore lives up to the name, hence the massive investment in a racing variant. With all this in mind- the final year of Falcon and Commodore, the opportunity to hear the future V6 engine among the V8s and to see if the enthusiasm still exists for the series, this is one year we wouldn’t miss for the world. The series kicks of with the Adelaide 500 on March 1-4.